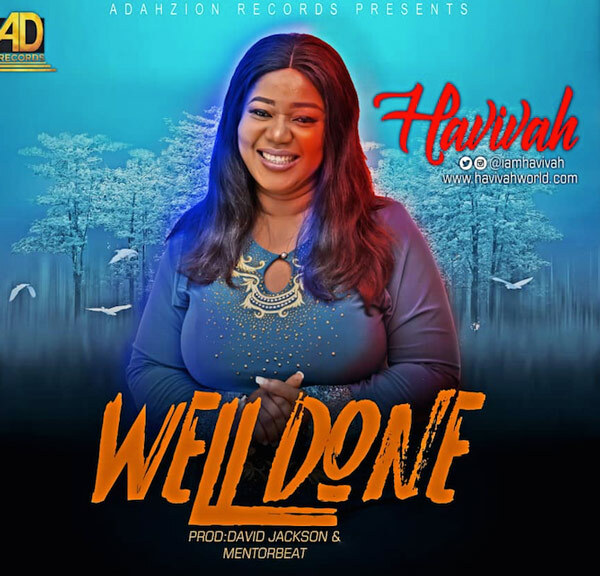 Following the release of her previous single “Blessing Me“, gospel singer and artist Havivah is out with yet another marvelous single. The new upbeat single titled “Well Done” is a traditional beat that sets pace for praise to God for all he has done. It is a song of gratitude and praise.